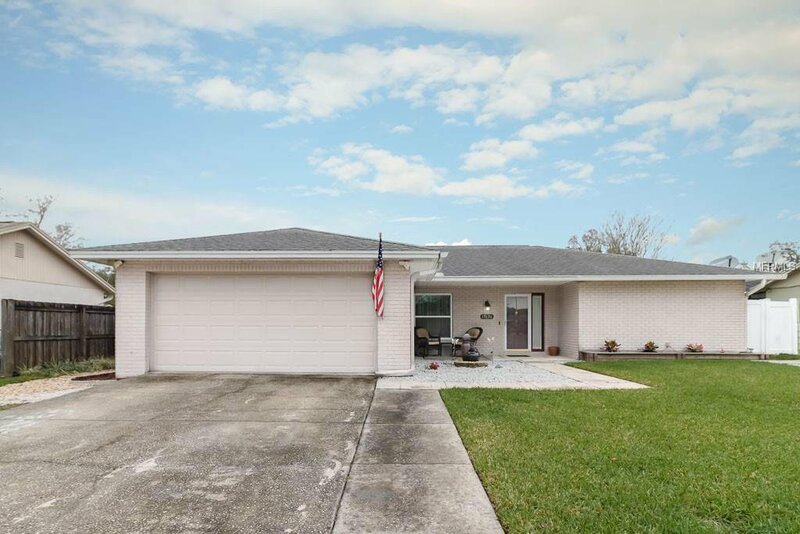 3 bedroom 2 bath home located in a great established neighborhood with easy access to I275. Private in ground salt water solar heated 10,000 gallon pool in a very nice enclosure. The roof is only 7 years old. Upgraded throughout and move in ready. There’s an extra driveway to park your boat or RV. The kitchen has been upgraded with stylish appliances, granite counter tops, backsplash and fresh paint. Listing courtesy of EXP REALTY LLC. Selling Office: KELLER WILLIAMS REALTY.